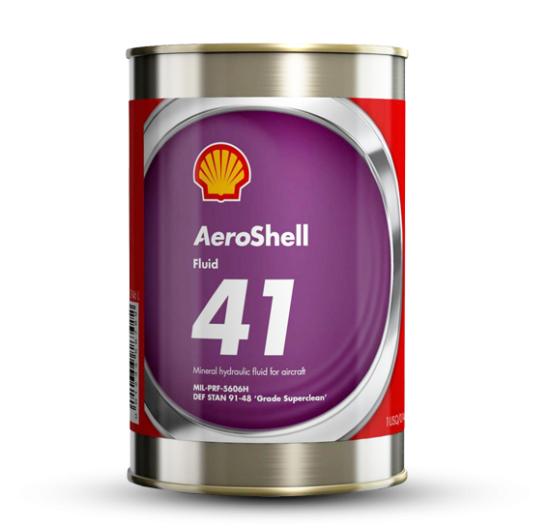 Trast Aerosupermarket (Aquiline Internationl Goup of Companies) offers AeroShell Turbine Oil 750 from its premises at Sharjah International Airport Free Zone (SAIF Zone) available for immediate sales worldwide. 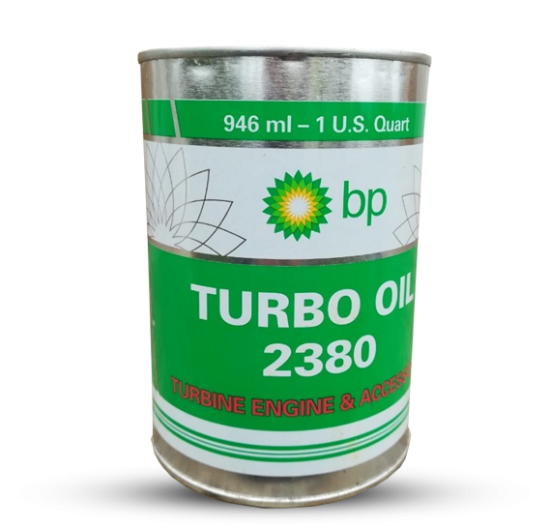 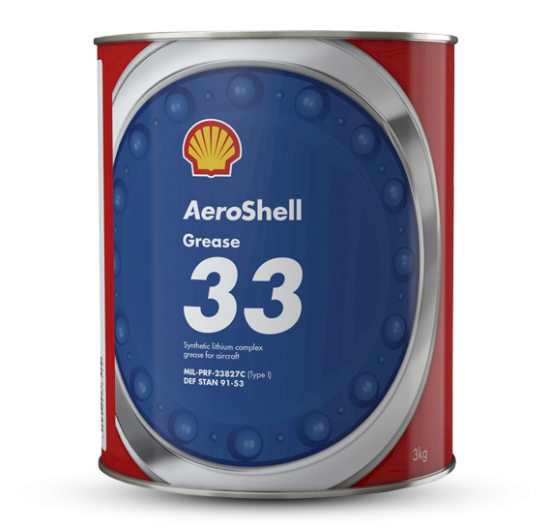 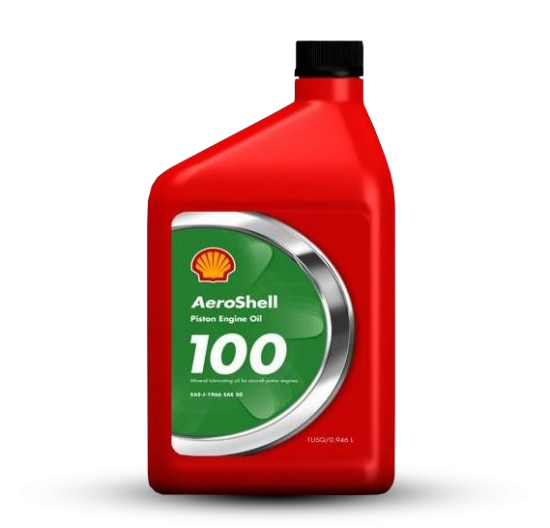 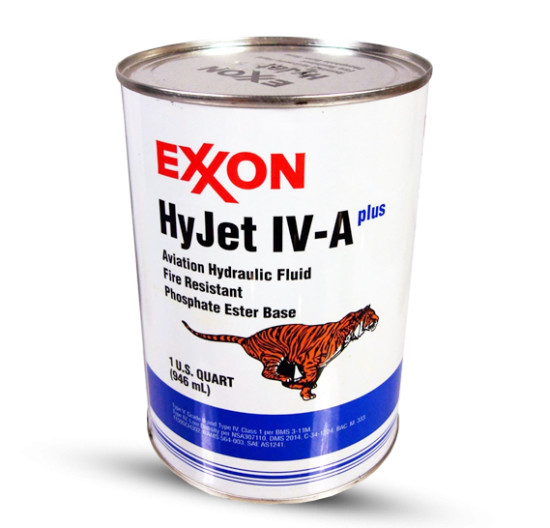 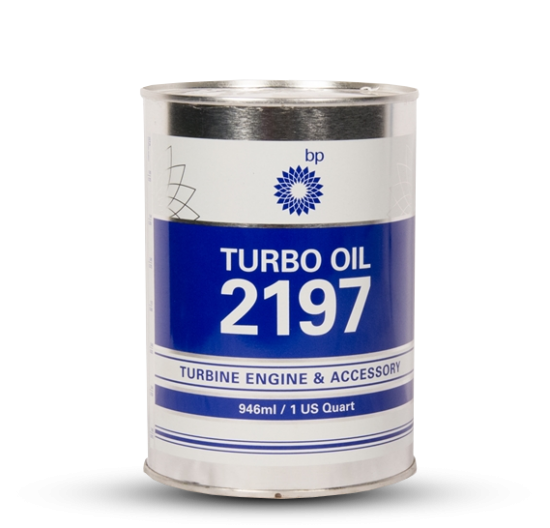 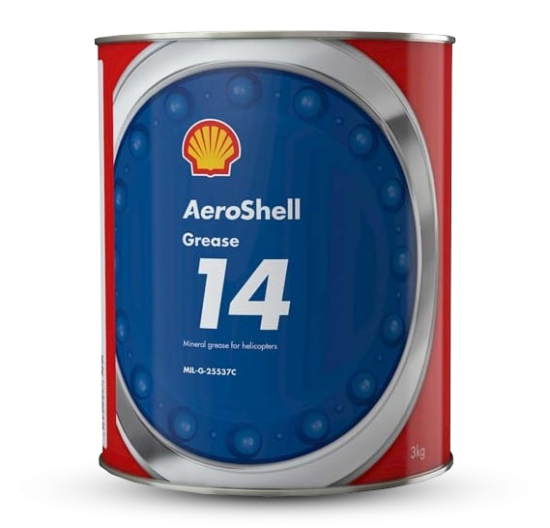 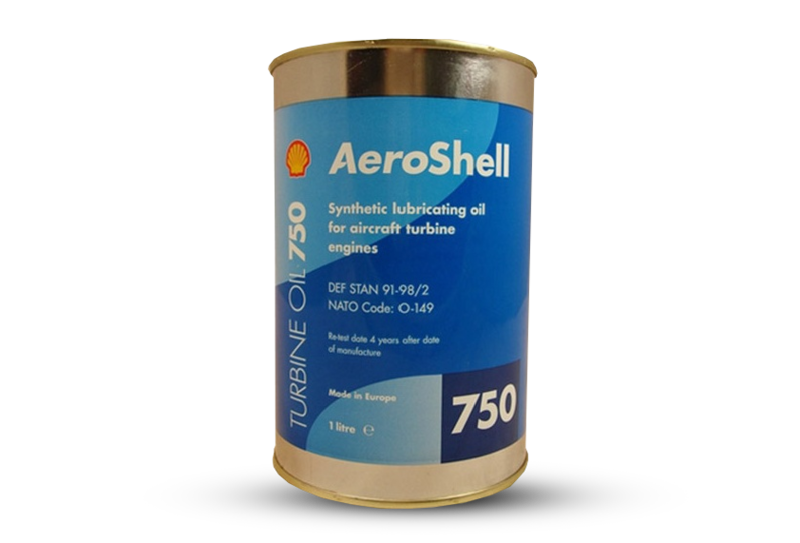 AeroShell 750 turbine oil (an analogue to Russian MN-7.5u) is high viscosity aviation turbine oil used in gas turbine (turbo-prop) engines and helicopter transmissions. 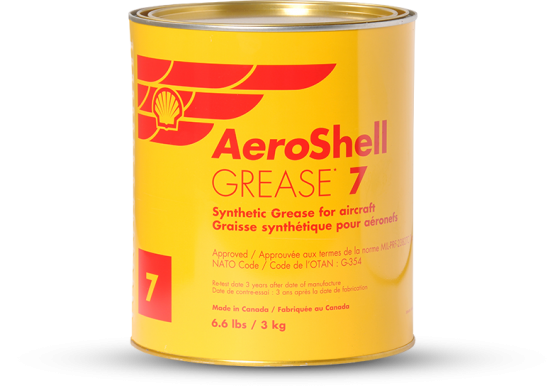 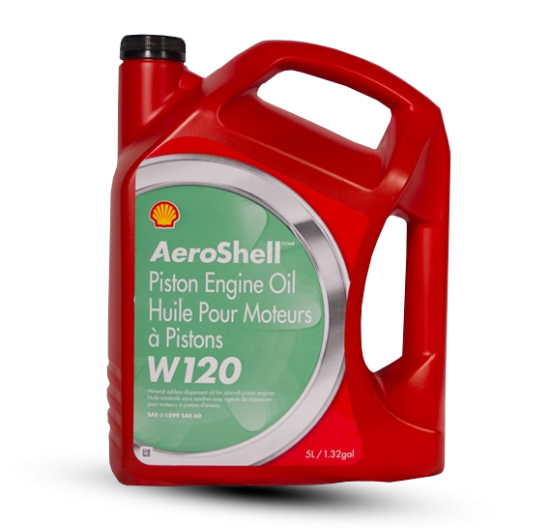 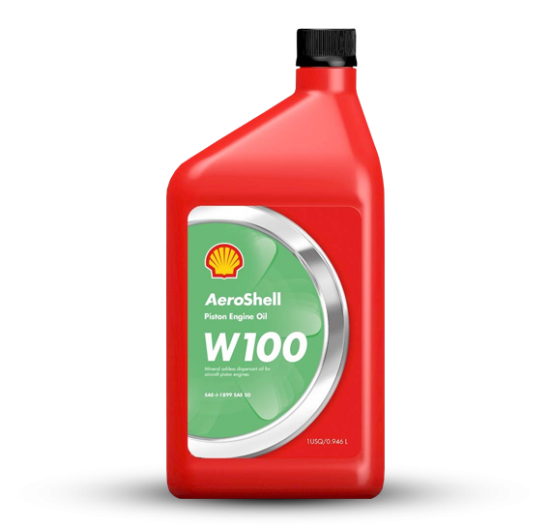 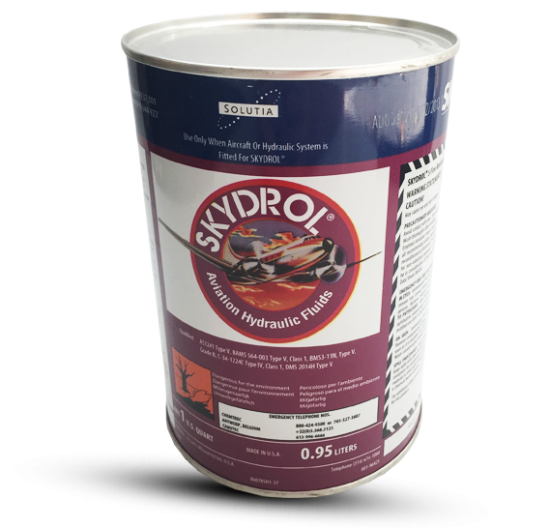 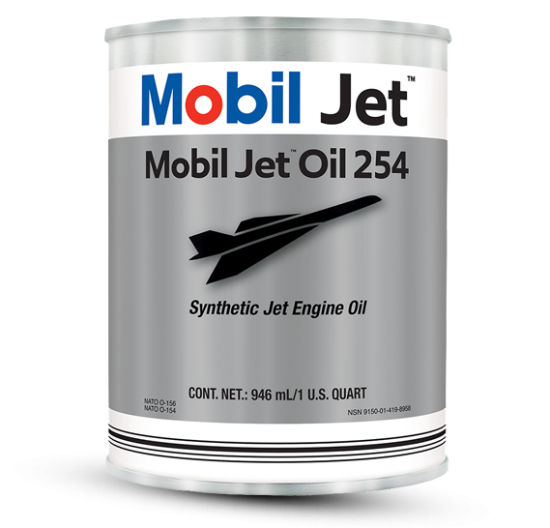 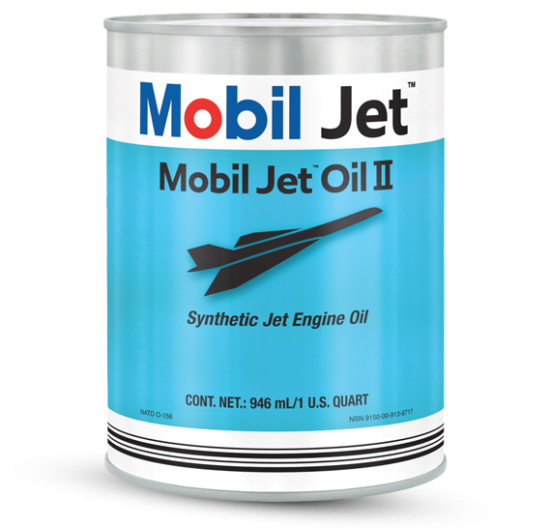 AeroShell 750mixed synthetic ester lubricating oil is known for excellent lubrication for the maximum flight hours what is acknowledged by most of the aircraft manufactures. 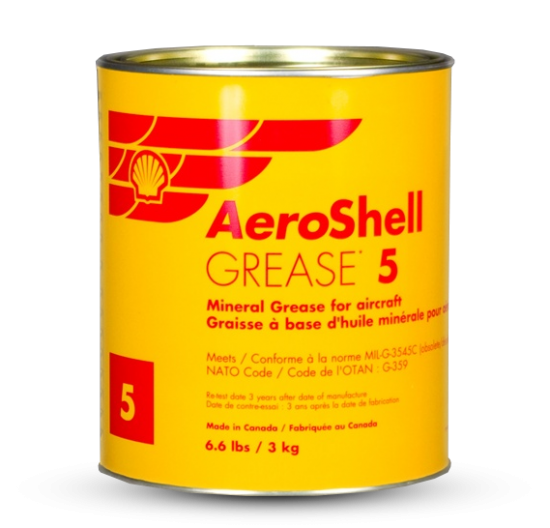 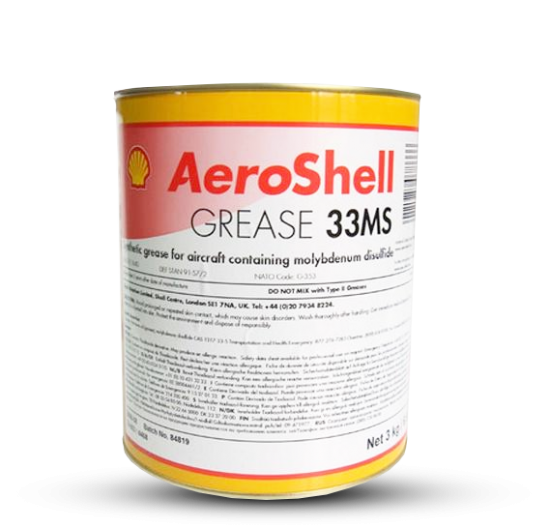 AeroShell 750 mineral oil is characterized by excellent high temperature and oxidation stability, approved to DEF STAN 91-98, i.e. 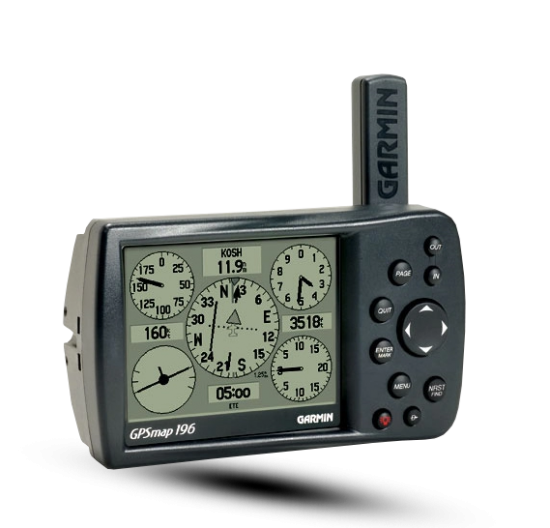 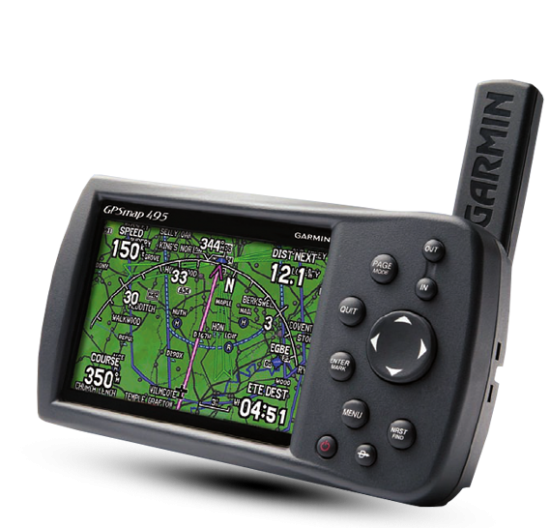 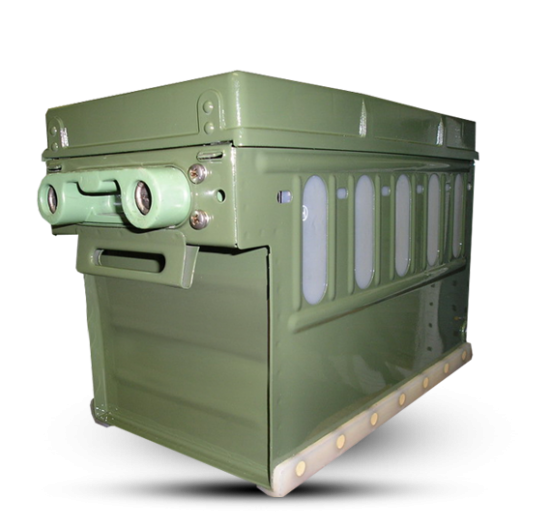 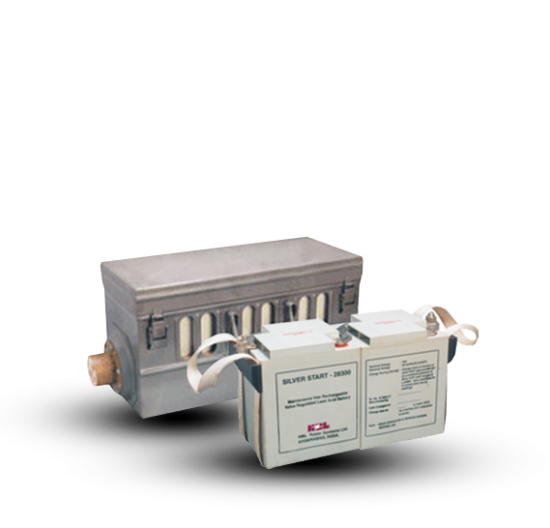 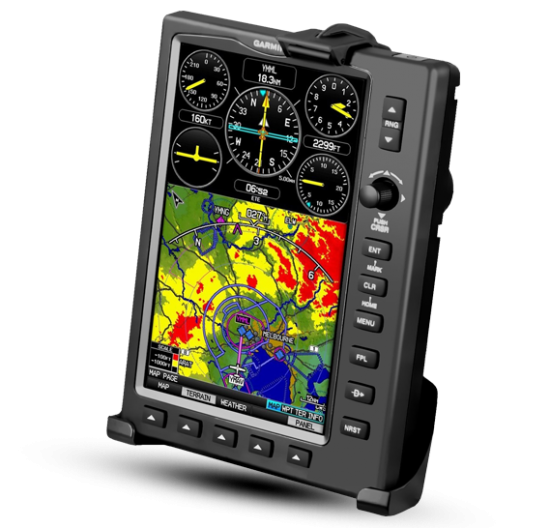 compatible with its analogues, prolonged service life, improved load carrying capacity. 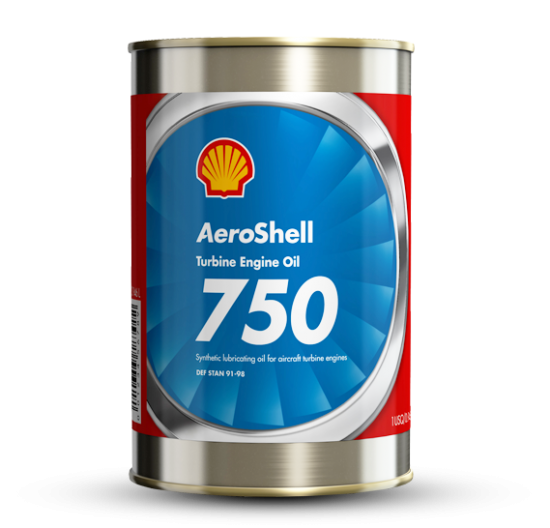 AeroShell Turbine Oil 750 meets the specifications and requirements of all major engine manufacturers.